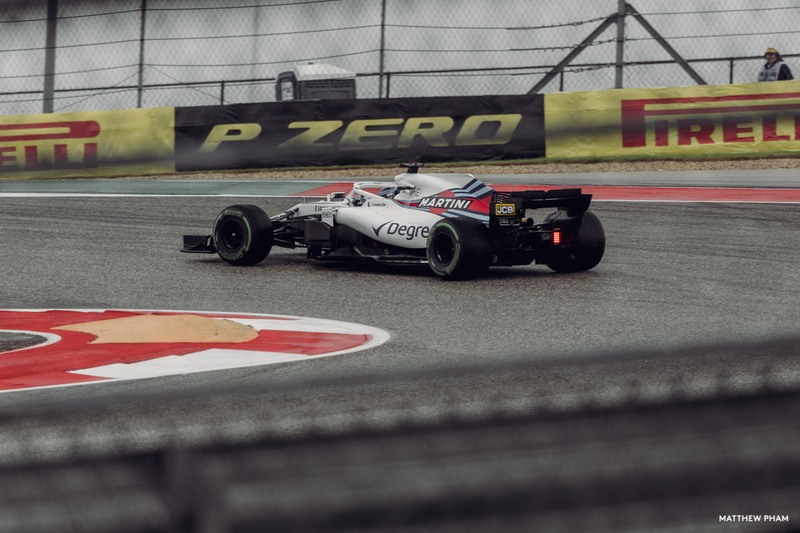 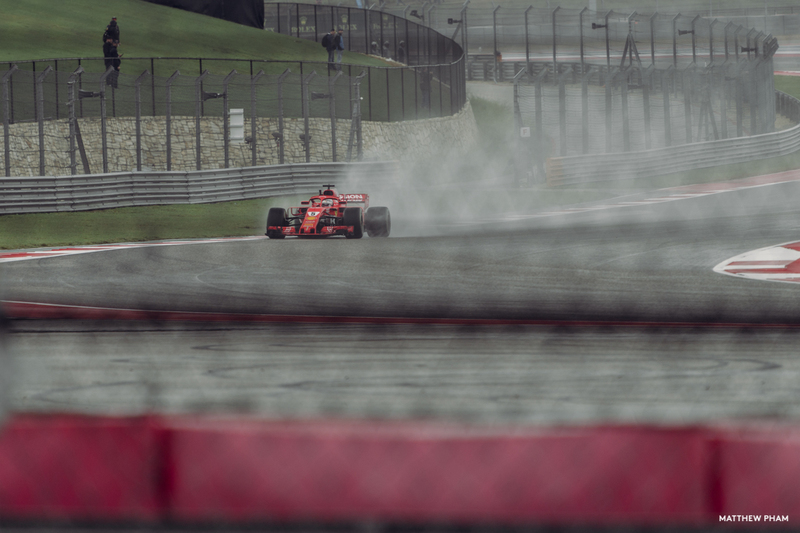 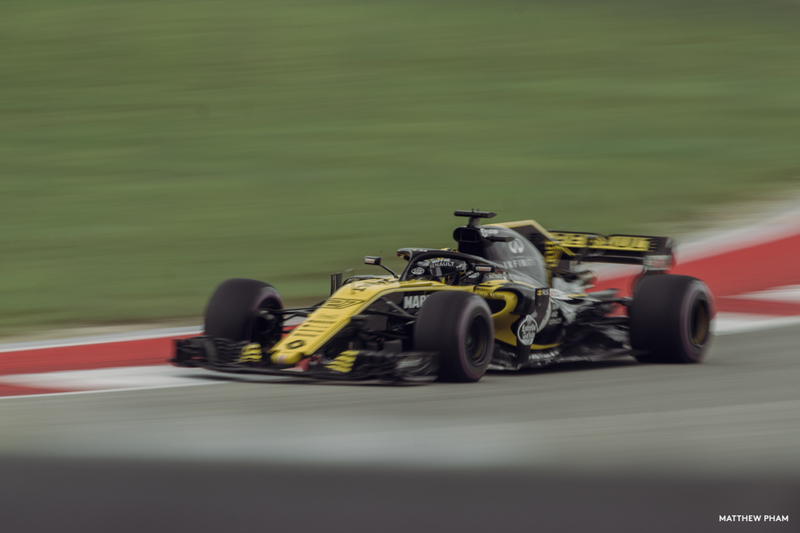 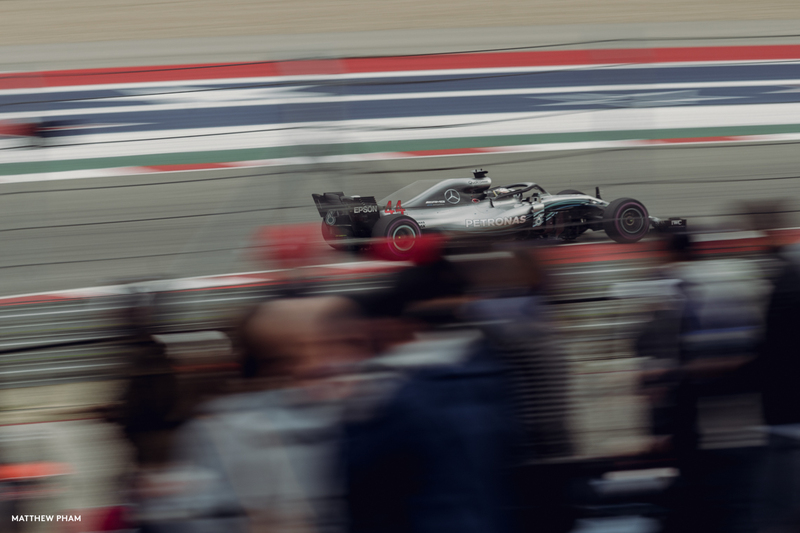 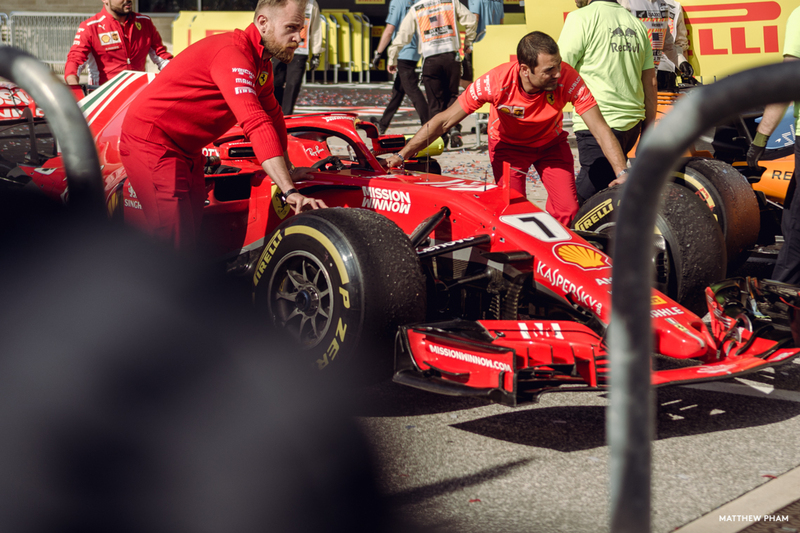 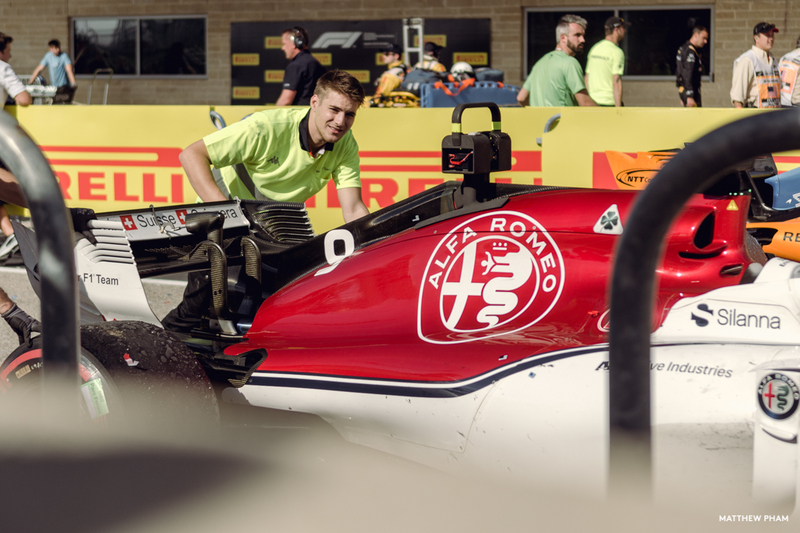 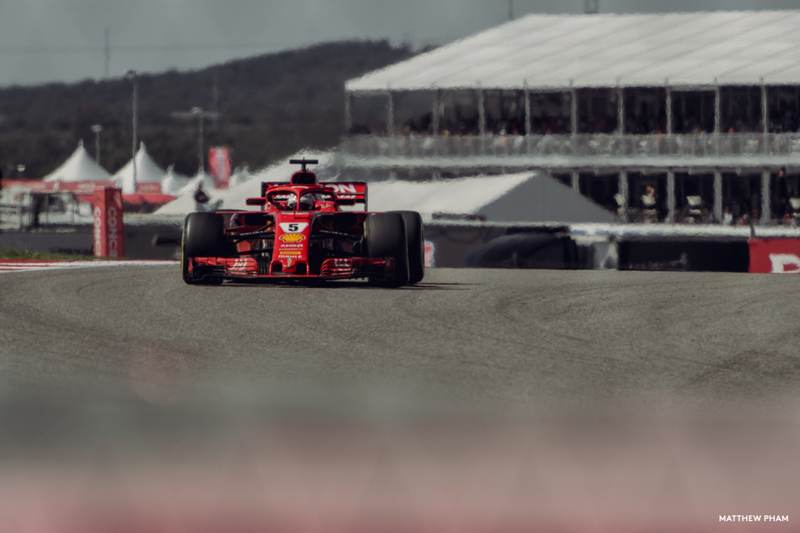 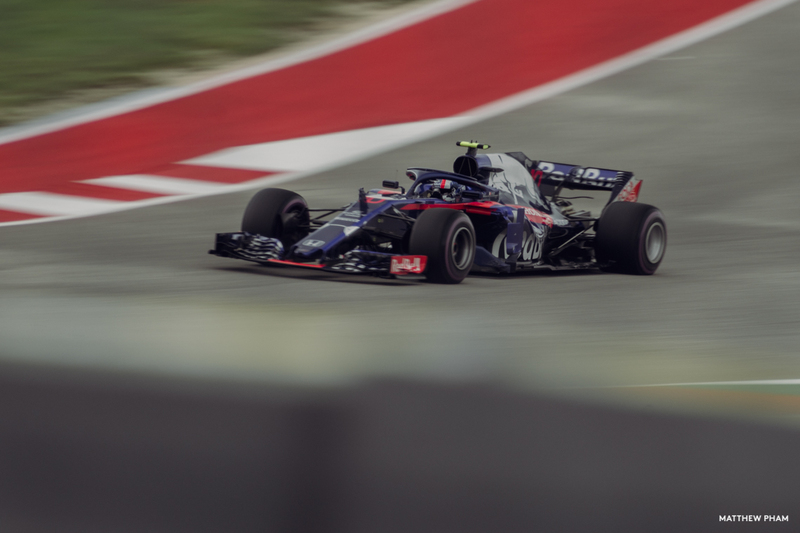 Formula 1 never used to be my thing; I’d watched a handful of Grand Prix trying to force myself to like it, but could never properly get in to the racing element of the sport – which probably is the biggest part of it. 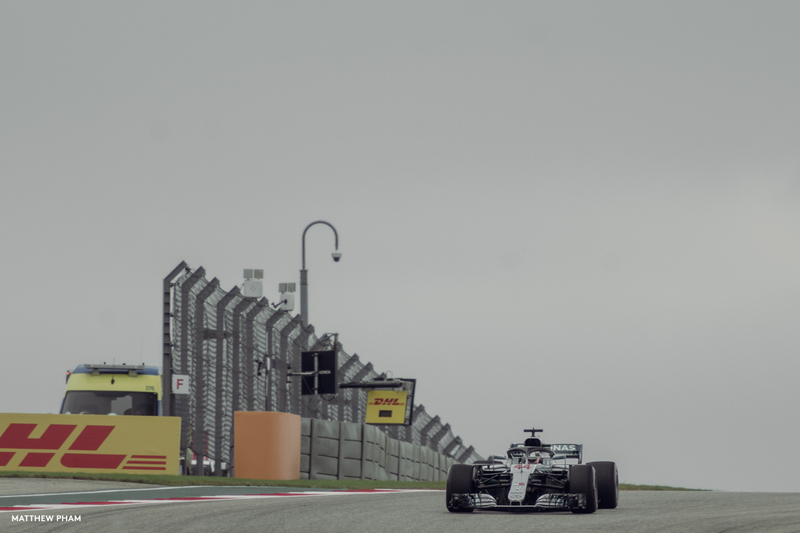 I’d see the headlines flashing on the TV screens every year when the first round of each season would go to Melbourne, but the excitement for it wasn’t there for me. 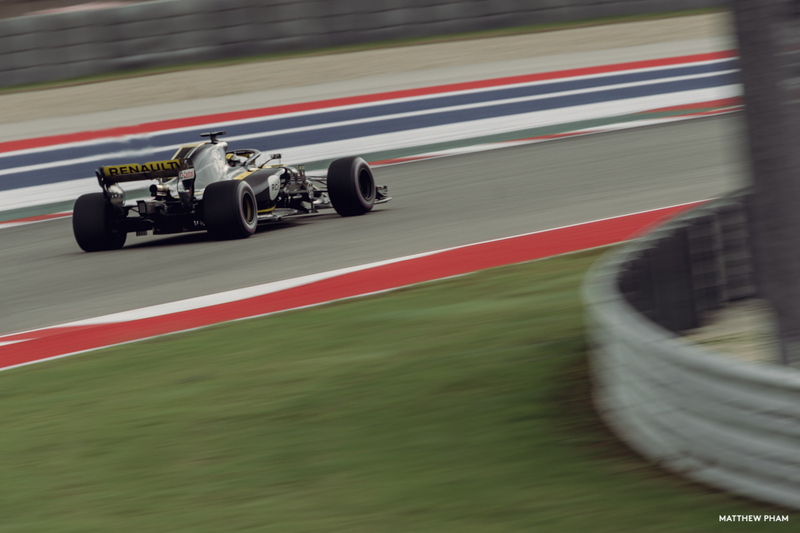 A few years ago that suddently changed. 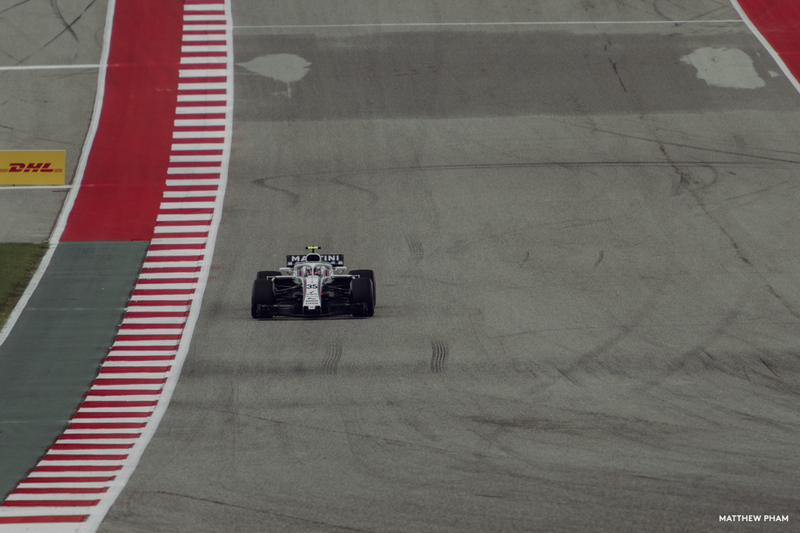 I don’t know what the catalyst was or why, but I watched every race of the 2016 season live (often times waking up at 3am in the morning to do so), and loved it. 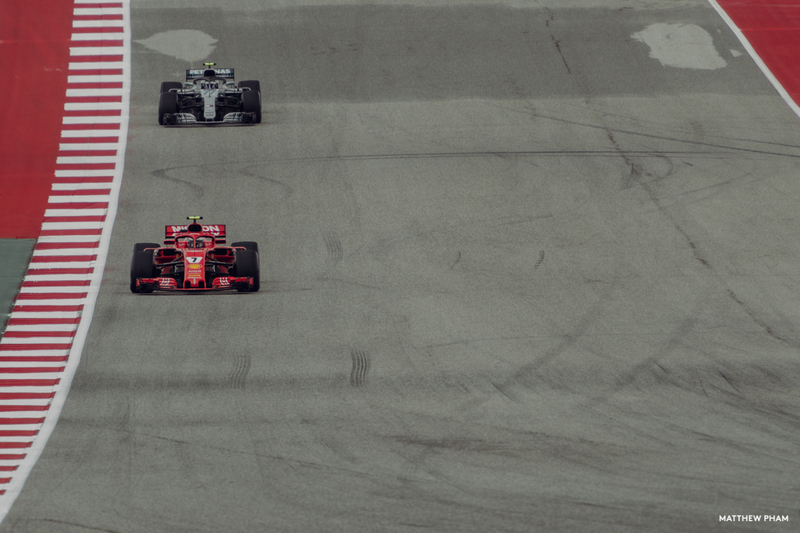 My motorsports motto was “Rubbing’s racing,” but watching a season of F1 completely reversed my perspective. 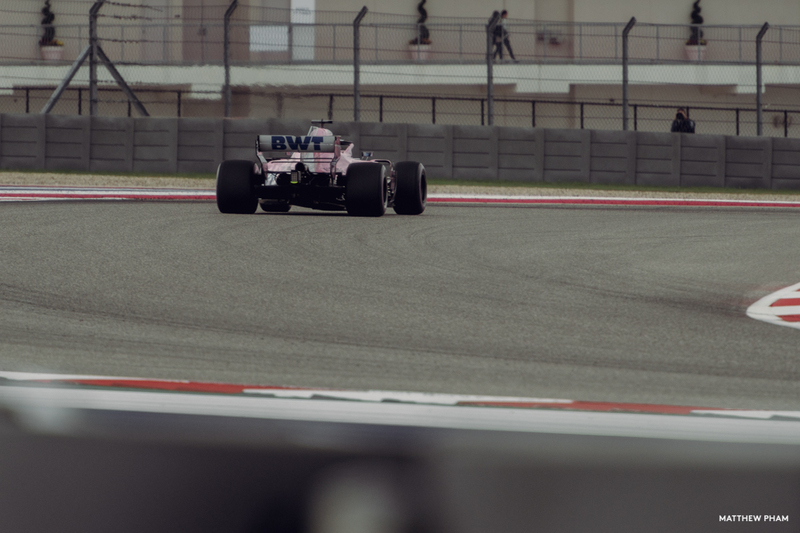 It seemed so much more strategic, and the simple fact that these cars were doing almost 300km/h around corners blew my mind. 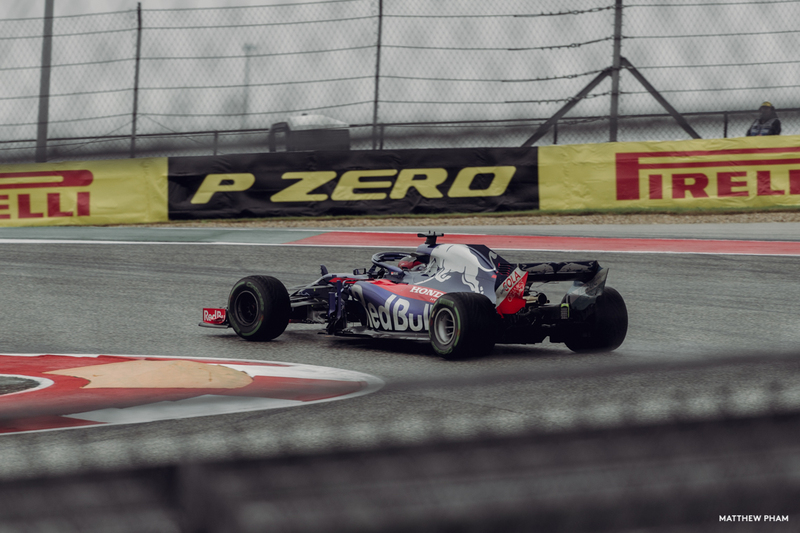 The week leading up to my first Grand Prix was a dismal one. 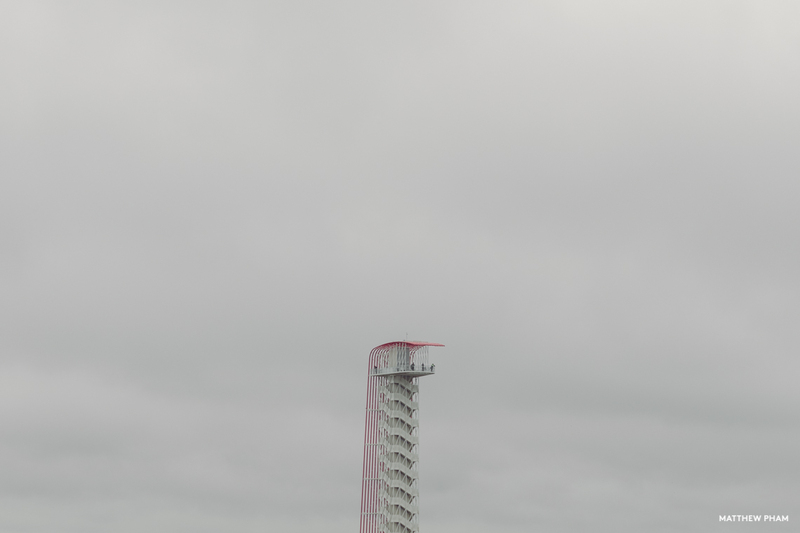 It was raining in Atlanta in the days following Petit Le Mans and NASCAR’s 1000Bulbs.com 500, and it was raining in Austin after an extended drought, so I was relegated to my room for a good part of a week. 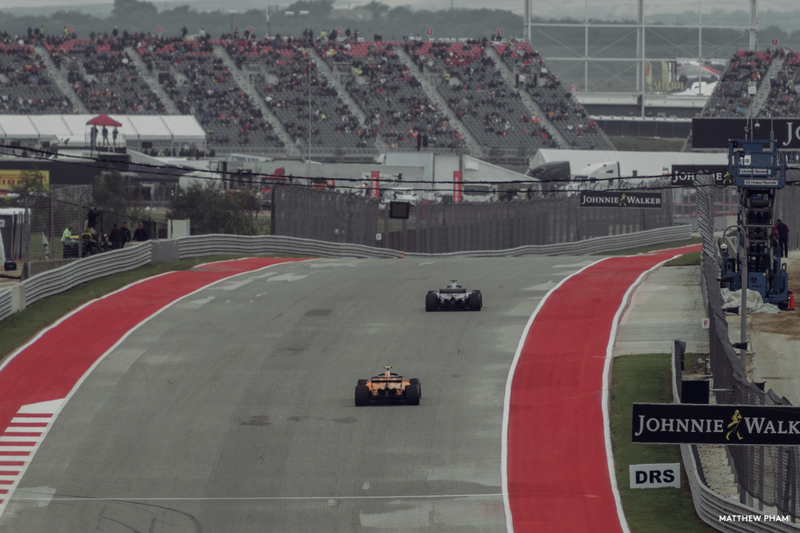 Speaking to the locals, they were hardly aware that the Formula 1 circus had rolled into town; Austin City Limits was the weekend prior and that was the news everyone was talking about. 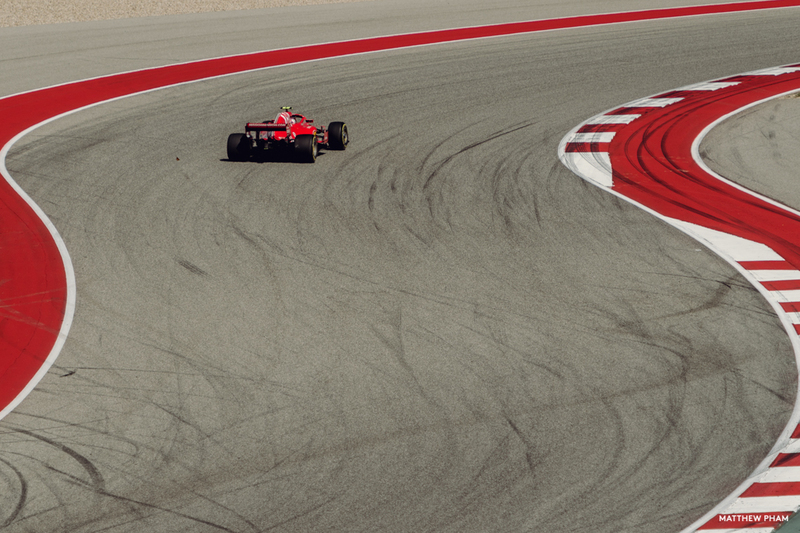 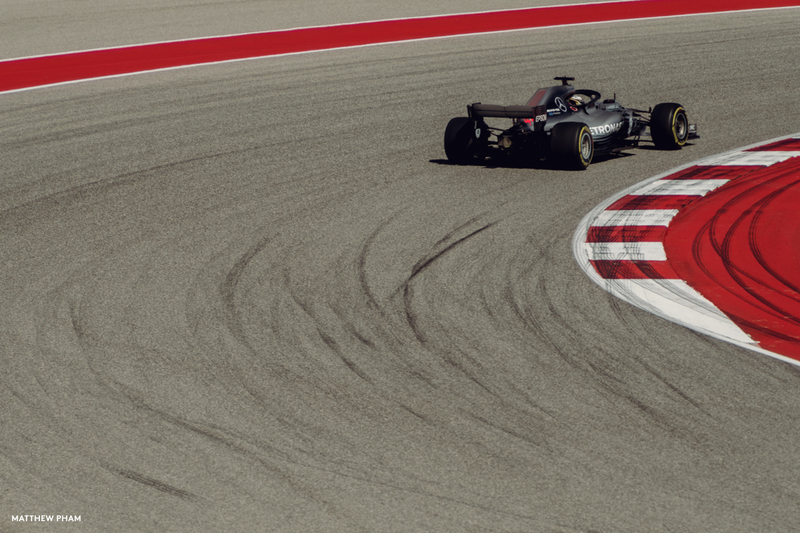 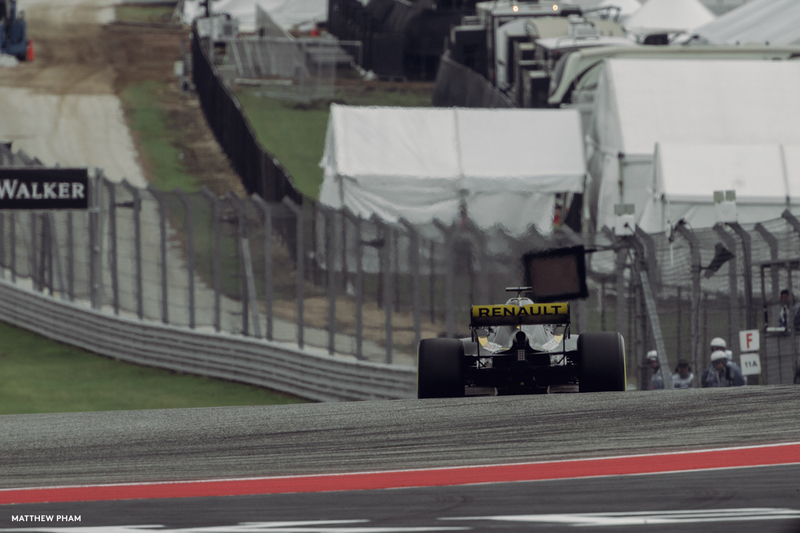 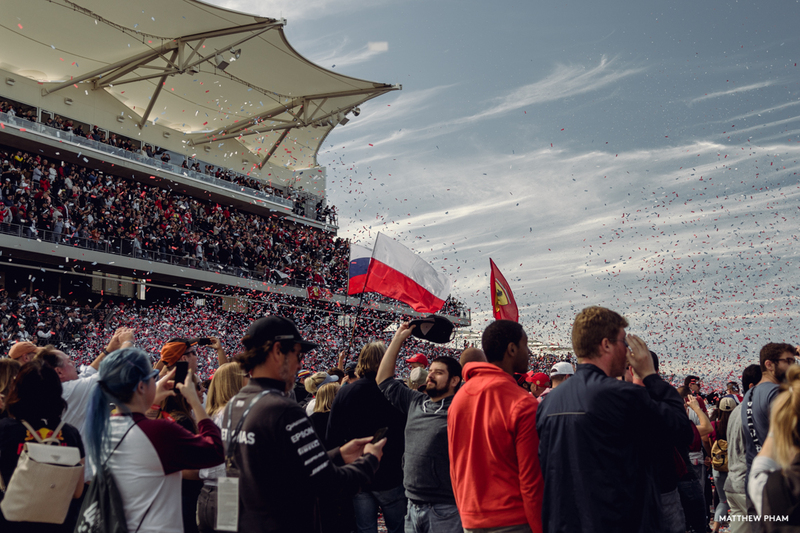 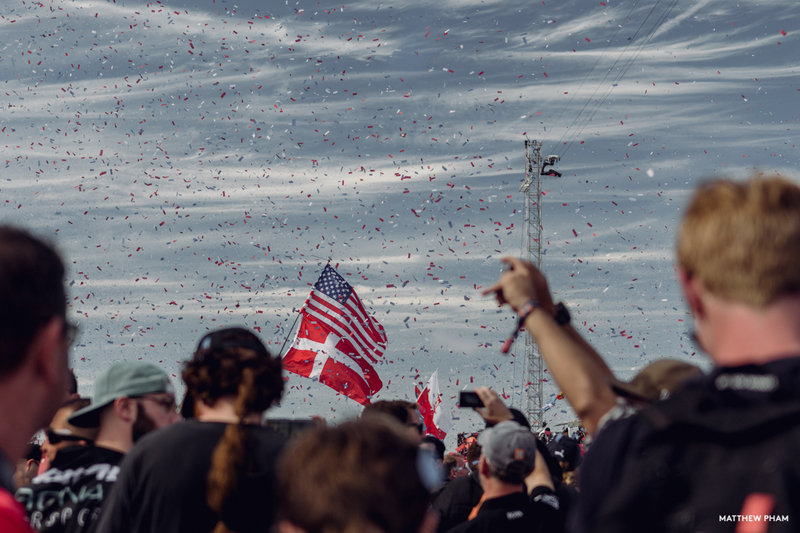 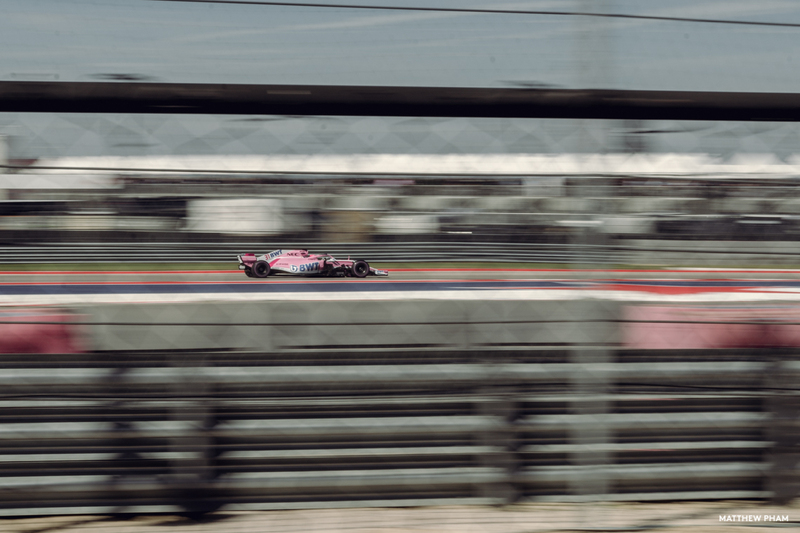 The hype surrounding the USGP in Texas had gone. 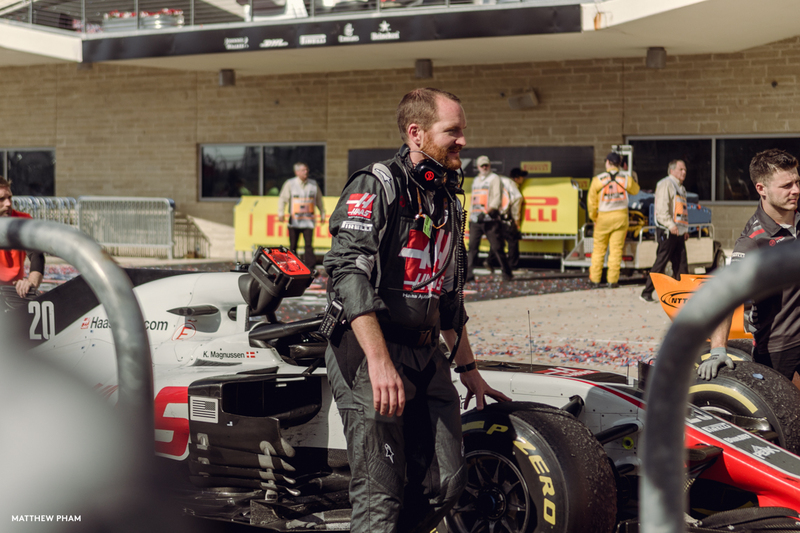 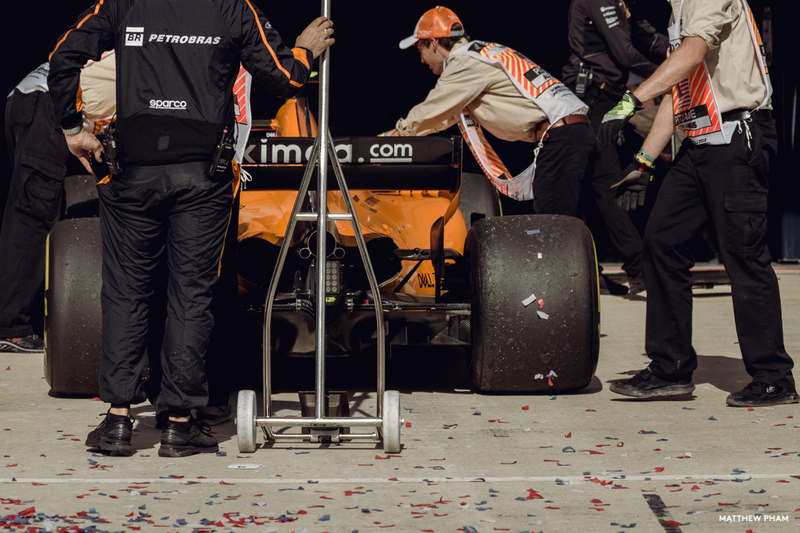 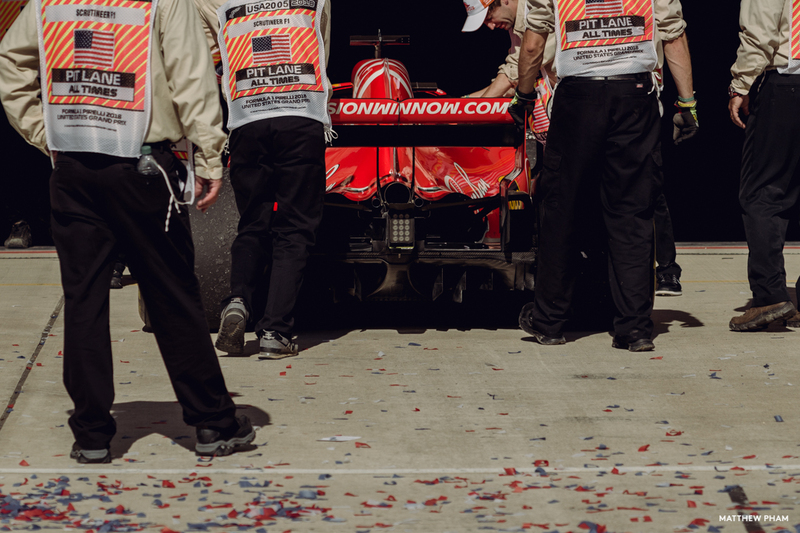 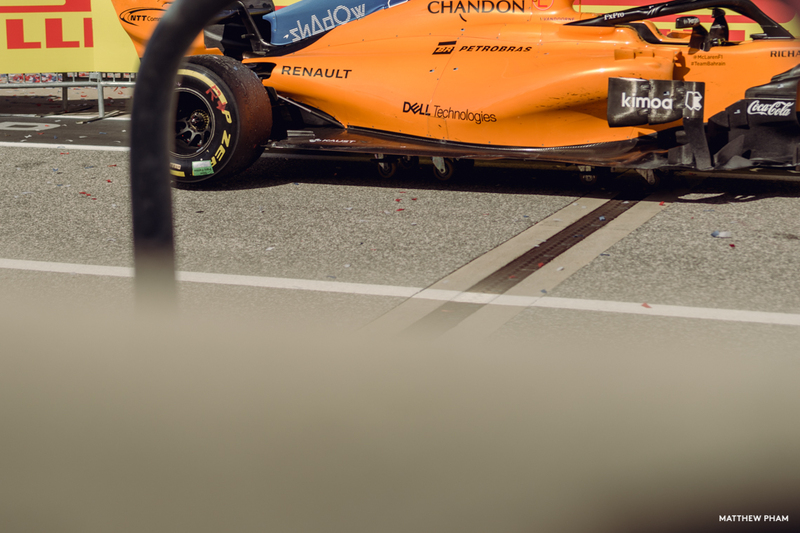 In fact, the only indication that there was a race on were a few banners of the McLaren team plastered up at Austin-Bergstrom Airport – I’d soon learn that Dell’s headquarters are in Austin, a sponsor of the team. 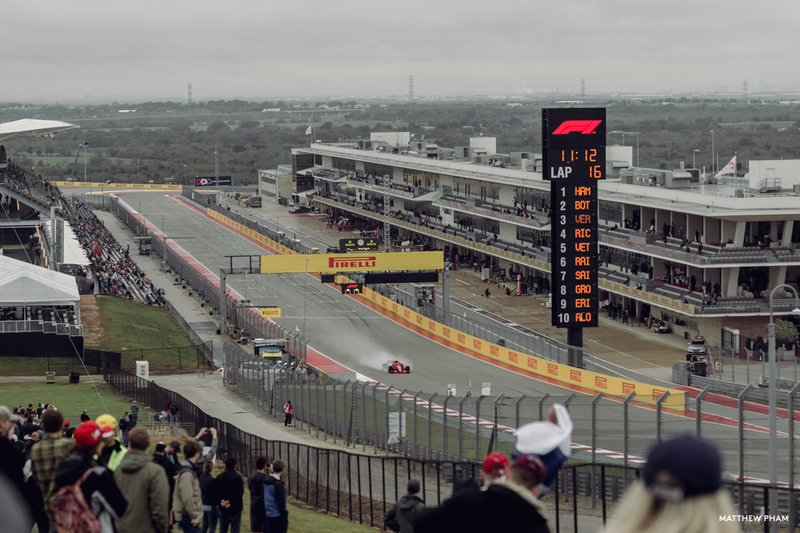 Despite all this, and a muddy paddock during Friday Practice, the fans came out and filled the Circuit of the Americas over the next three days. 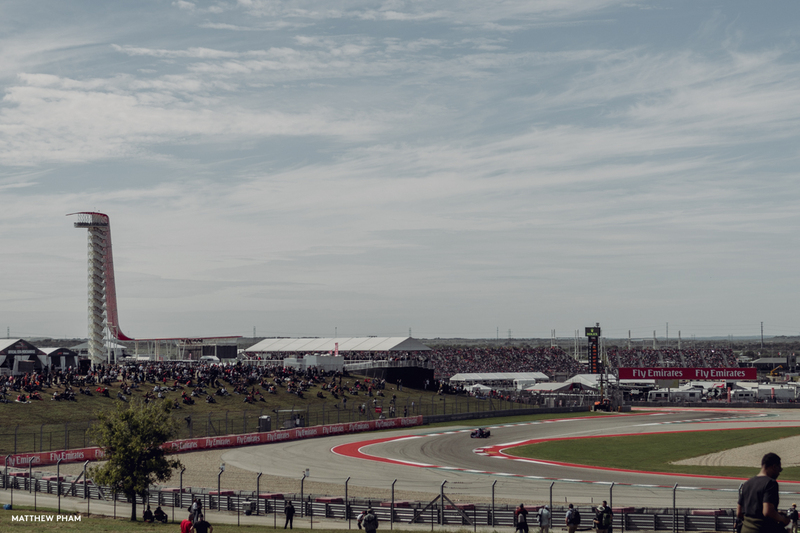 I wasn’t prepared to pay big money to sit in an unshaded grandstand blasted by the Texas sun (it was actually cloudy on all but race day), so I grabbed a GA ticket instead in the hopes of exploring the track and shooting. 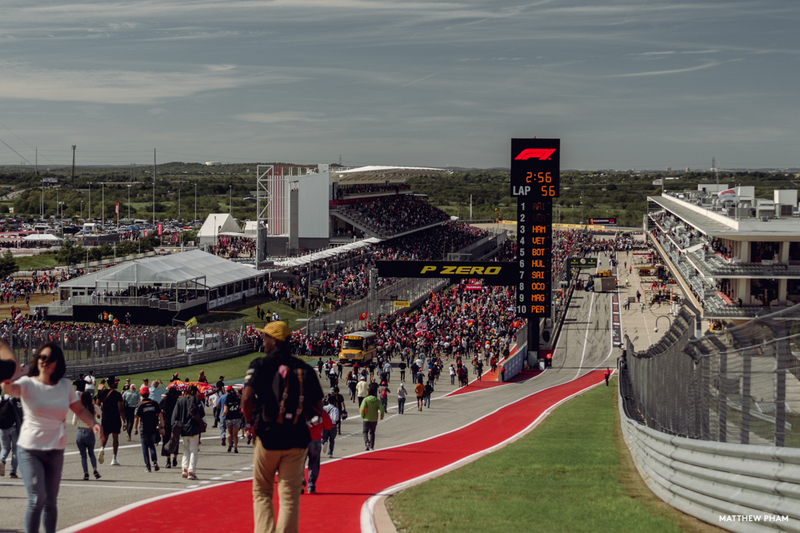 Walk the track I did, and many times over without capturing much because the fences were high and vantage points minimal. 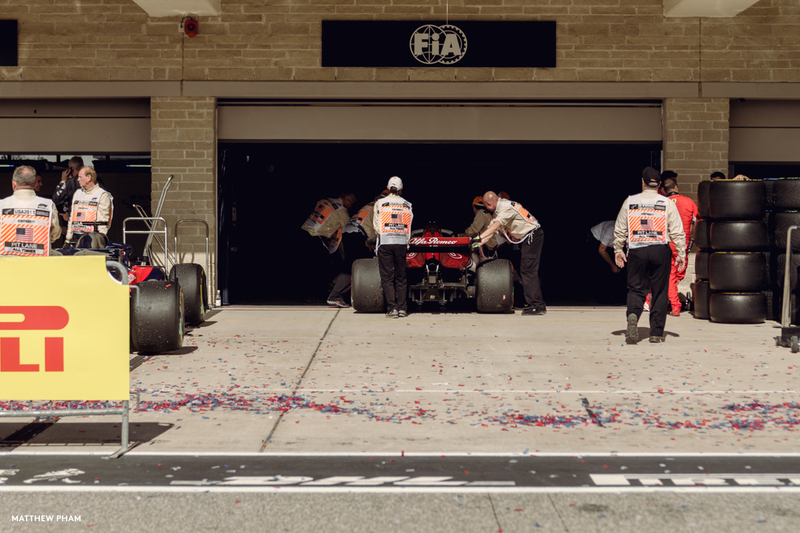 Though, witnessing Kimi Raikkonen’s final Ferrari victory was a celebration unto itself and almost made it all worth it. 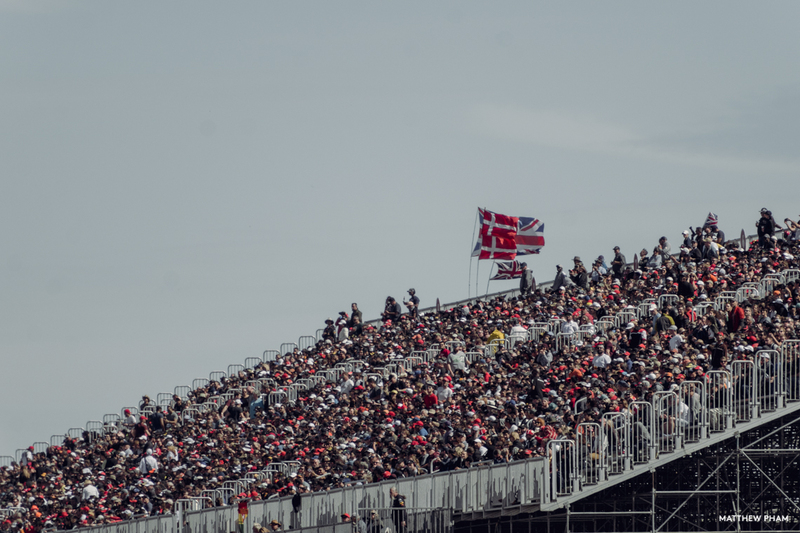 I could finally say that I experienced the true fanfare of F1.